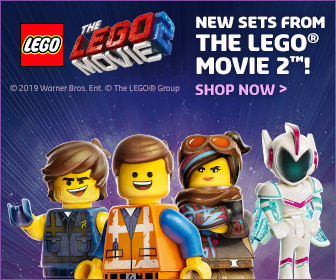 There are a number of books available based on The LEGO® Movie 2 from various publishers. 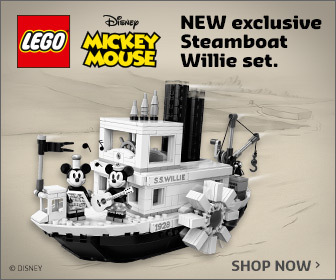 Thanks to Sambro, we got a couple of Scholastic’s offering to take a look at. 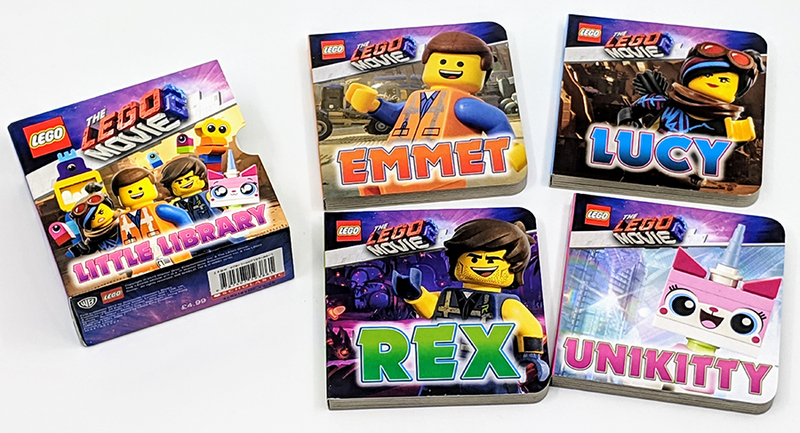 Scholastic have published a handful of books featuring Emmet and friends including the two I’m going to take a look at. Namely the Totally Awesome Logbook! and the Little Library. As it’s World Book Day, it’s the perfect time to check them out. 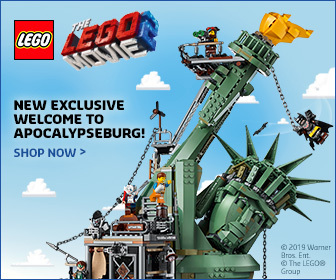 Both titles are aimed toward younger readers and feature characters from The LEGO Movie 2. So let’s take a brief look at both titles. 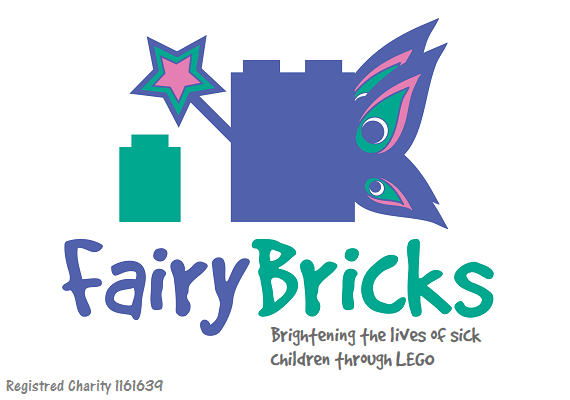 These and other LEGO titles from Scholastic are available now from all good book retailers. 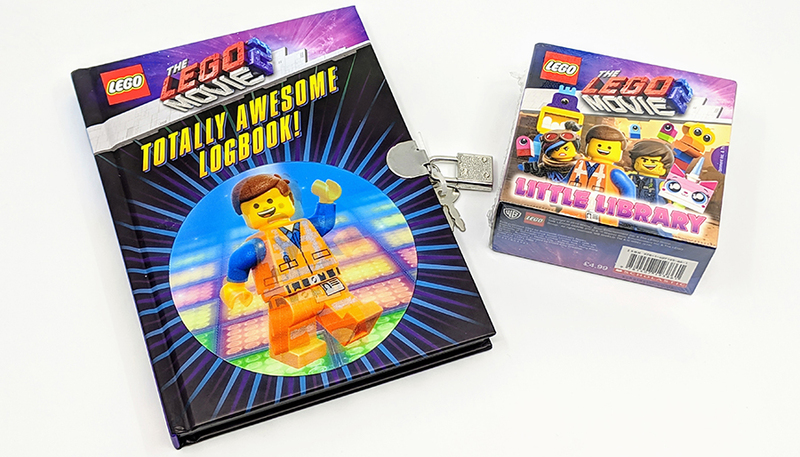 A do-it-yourself book with lenticular cover, based on The LEGO MOVIE 2! 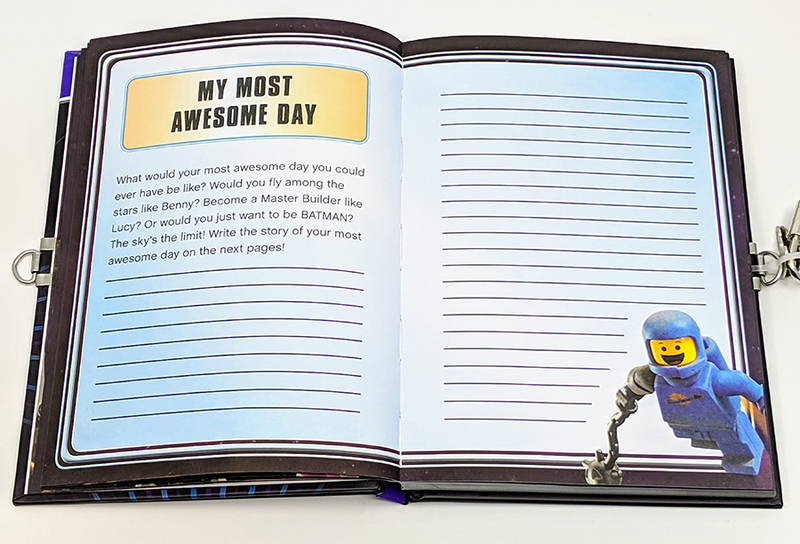 A totally awesome logbook based on The LEGO MOVIE 2 starring Chris Pratt, Elizabeth Banks, Will Arnett, Alison Brie, and more! 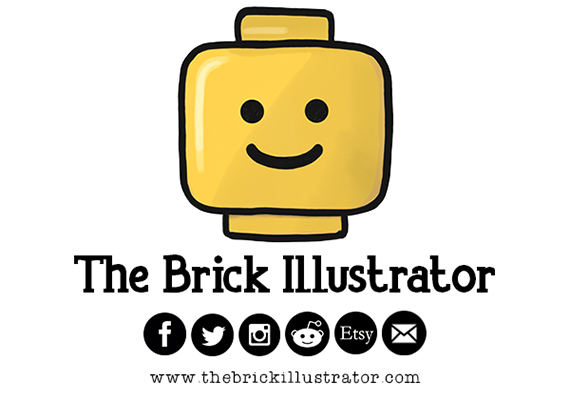 Do you like answering fun questions, being creative, and making awesome stuff? Then this is the logbook for you! The Totally Awesome Logbook! is a cross between a diary and a story book. 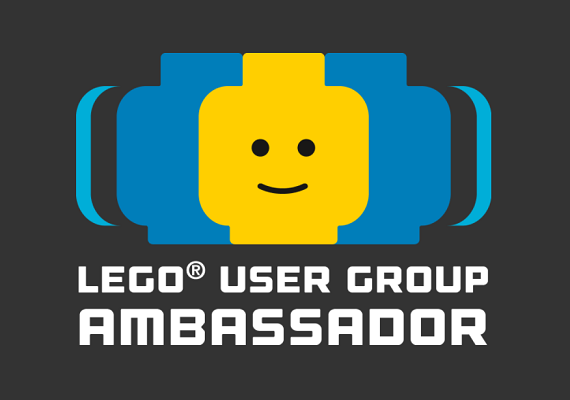 There are plenty of blank pages to chart your own LEGO adventures or plan out your next epic builds. These are complimented by a handful of pages featuring snippets of information about the characters from the movie. 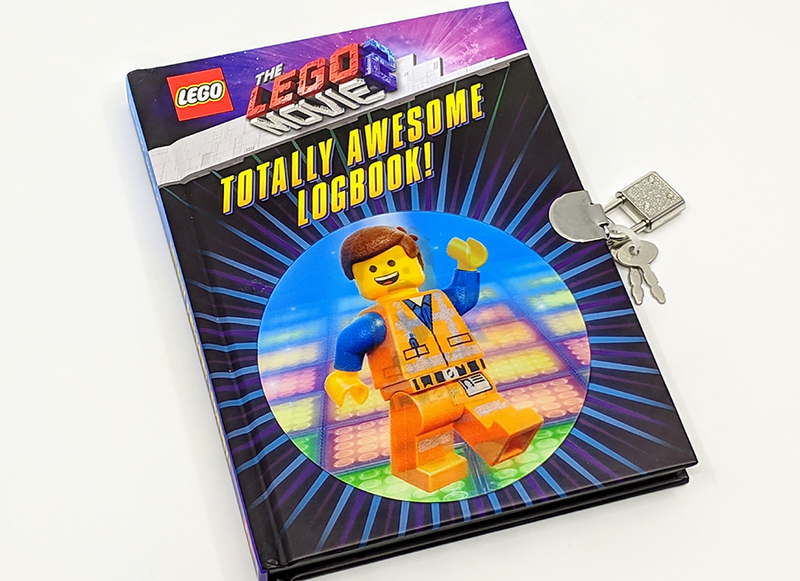 The book has a cool lenticular cover featuring Emmet and even has a small padlock to keep all your secrets safe. 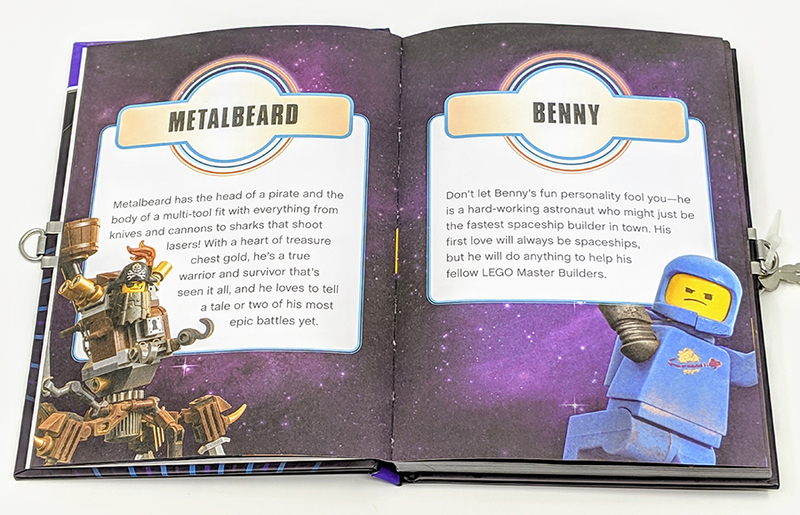 For younger readers the Little Library books are a great way to enjoy the adventures of Emmet, Lucy, Rex and Unikitty. 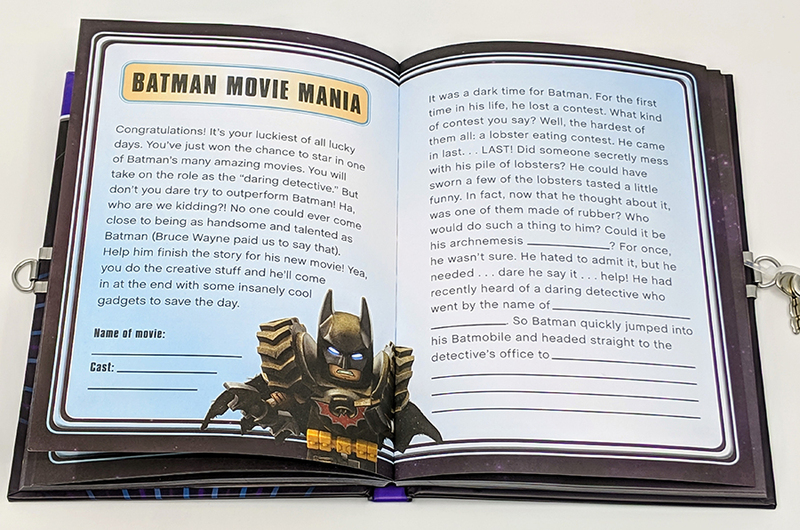 Each of those characters feature in one of four books included in the set. 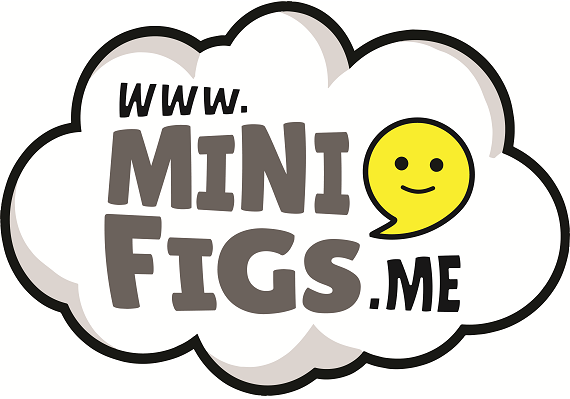 There is minimal words within each book so are perfect bedtime stories or to help those learning to read. The books have made from thick, stronger card, so can withstand a little more wear and tear compared to paper books. Thanks to Sambro International for sending us these books on behalf of Scholastic UK. 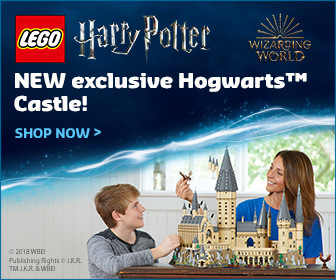 Thoughts within this review of those of BricksFanz and do not reflect those of Scholastic, Smabro or Warner Media.